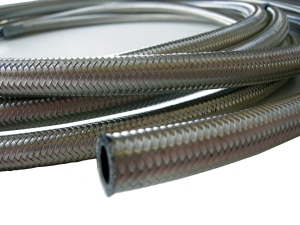 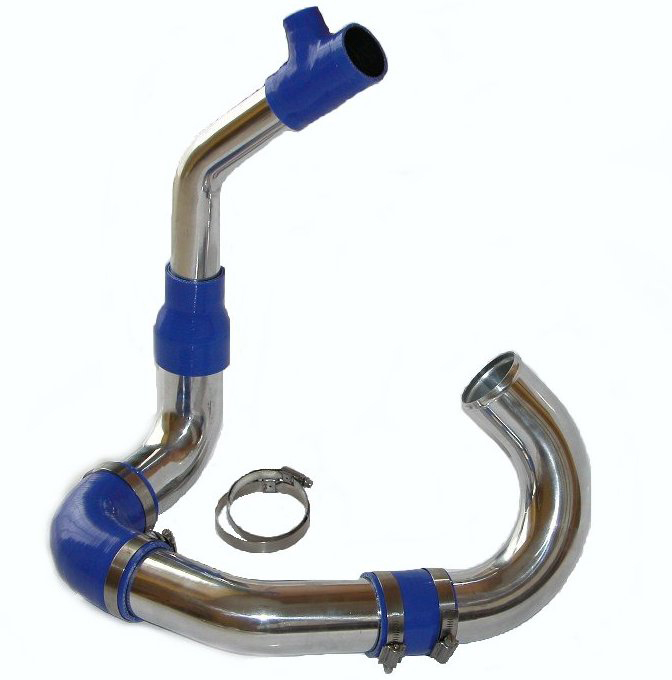 with good bend radius, and high pressure use for Oil, fuel lines, Carburetor, water lines, vacuum etc.. 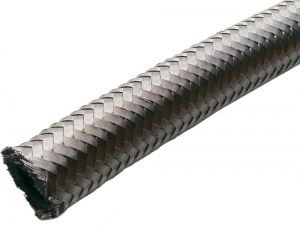 Lined with NBR (Nitrile Butadiene Rubber). 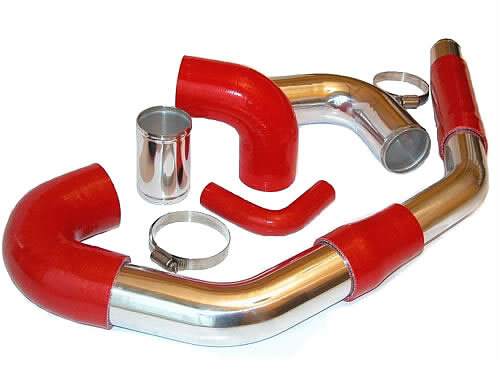 Excellent product for your fuel lines, oil cooler lines, water hoses etc..
SOLD IN UNIVERSAL "DASH"SIZES FROM DASH-4 to DASH-12,.